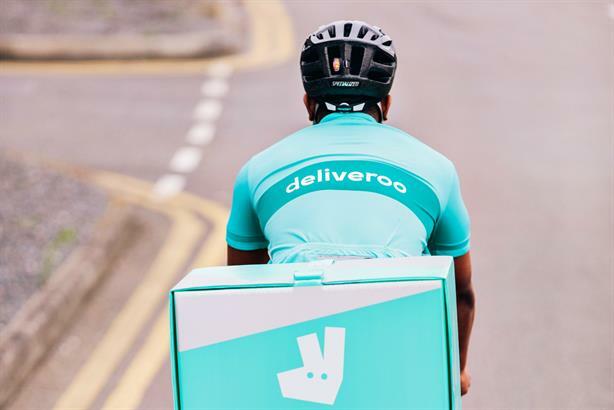 Deliveroo has taken on a new agency for UK consumer campaigns, PRWeek has learned. Having initially worked for Deliveroo on several specific projects, Talker Tailor Trouble Maker has now replaced Hope&Glory on the brief. Hope&Glory had worked with the food delivery service since January last year. In January this year, ex-DfID spad and former Vote Leave head of media Robert Oxley joined Deliveroo as UK and Ireland head of corporate comms, the latest in a line of politically connected appointments by the firm. Activity by Talker Tailor since taking over the brief in April has included a RuPaul's Drag Race-inspired menu for London Pride, to raise money for an LGBT charity. It has also worked on a Beach Clean programme, coinciding with the app becoming available to deliver to beaches in the British heatwave, and an edible football pitch launched by Sir Geoff Hurst. 'We should be proud of our boys!' says @TheGeoffHurst. Hanbury Strategy, the agency co-founded by Vote Leave head of PR Paul Stephenson, remains Deliveroo's corporate affairs agency after being appointed in April last year. Stephenson's fellow co-founder is Ameet Gill, the former David Cameron aide. Gill's previous job means that client wins by Hanbury are made public through the Advisory Committee on Business Appointments (ACOBA). Today, ACOBA revealed that Hanbury has begun a six-month strategic comms brief with public transport group Arriva, although this is likely to be the final such ACOBA note, as Gill will shortly have completed two years since leaving that role. Both Hanbury and Talker Tailor were on PRWeek's list of seven new agencies to watch in 2017.